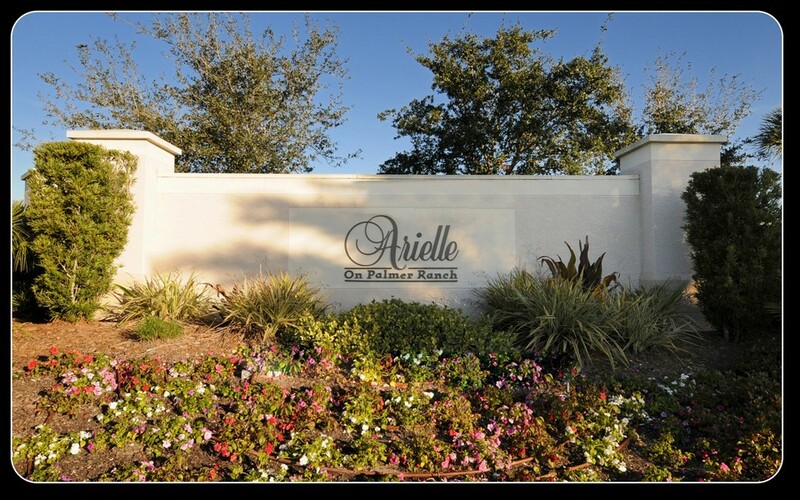 Arielle is a condominium neighborhood that's located in the Palmer Ranch area of lovely Sarasota, a Southwestern Florida city. 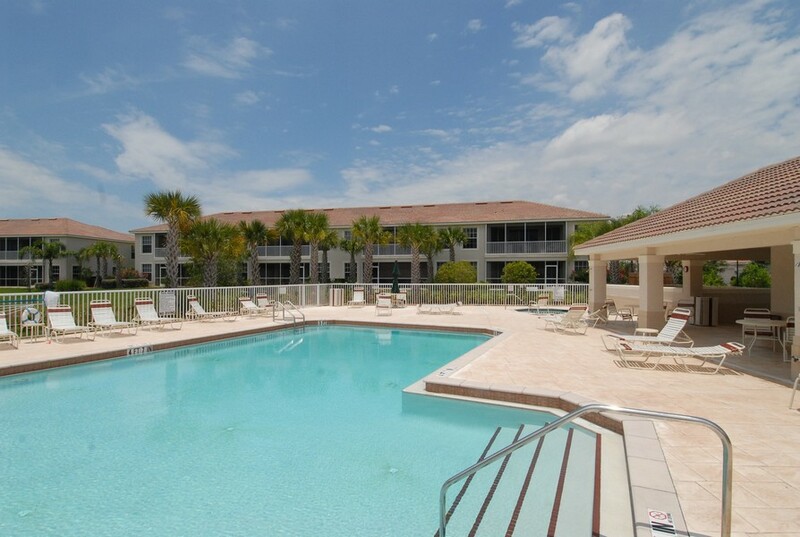 The gated community is private and has a tranquil yet courteous and welcoming ambiance. Arielle consists of coach homes that were all built from 2004 to 2005. 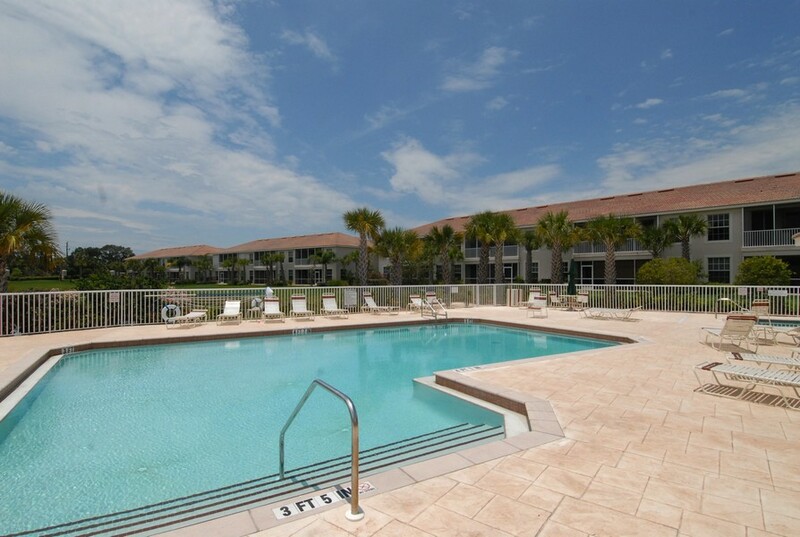 People who are interested in moving to Arielle have numerous options in exciting floor plans. Arielle's residences are spacious, comfortable and truly modern. The neighborhood is a great place to live for families, couples and even individuals. Read More About Arielle. The ambiance at Arielle is truly pleasant. People who walk around the community can savor the immense beauty of landscapes that have vibrant tropical flairs. Arielle residents all have access to a soothing wellness spa that is ideal for leisure and enjoyment. They all have access to a nice heated community swimming pool that is reminiscent of those seen at high-end resorts, too. Arielle's residences are attractive and contemporary. People who live in these homes can revel in distinctive floor plans. They can revel in memorable home designs as well. Arielle's architecture is tasteful, chic and sophisticated. The community spans 38 acres and is made up of close to 200 carriage homes. There are 192 residences in the neighborhood to be precise. These residences are part of buildings that are composed of six or eight units. Both two and three-bedroom options are available. All of the homes are equipped with garages that can accommodate either one or two vehicles. 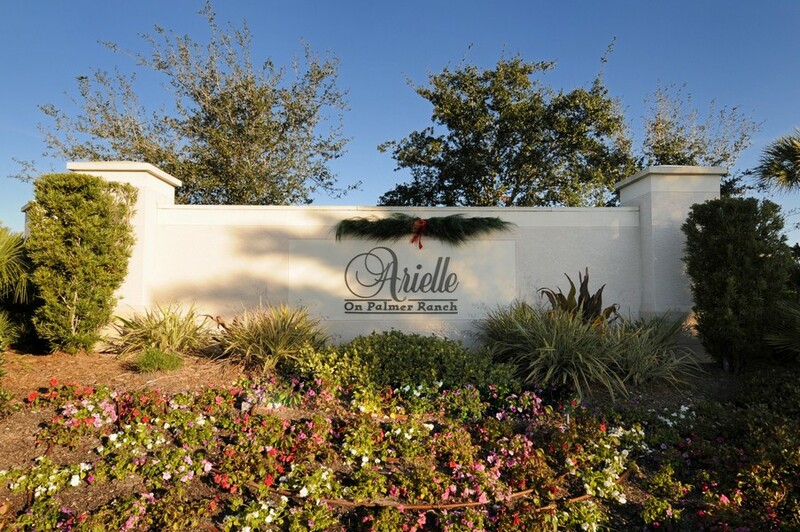 Some of the significant conveniences that are available to people who live at Arielle include garbage pickup service, swimming pool wireless high-speed Internet access, a gate with security access, outdoor pest control and a grill section. Arielle has a convenient Sarasota location. It's just by bustling McIntosh Road. 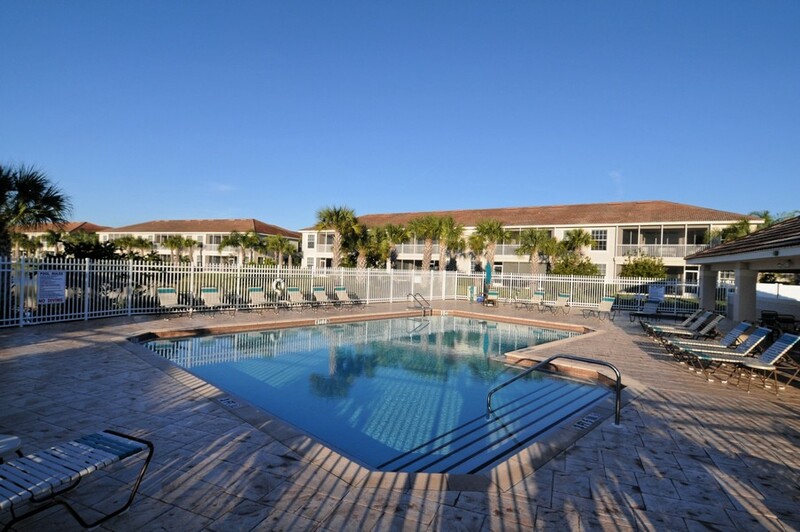 The neighborhood is merely 15 minutes away from Siesta Key's beautiful and well-known Crescent Beach. This beach is beloved by many for its sand, which boasts a powdery and soft feel. Although Arielle has a quiet and peaceful atmosphere, it's close to an abundance of dining establishments and shopping destinations in the area. People who want to dine out near Arielle can enjoy all types of cuisines. Examples include seafood, pizza, Italian, All-American and Chinese. The community is just a short drive away from several convenience stores and supermarkets as well. People who want to shop for groceries can head to Publix Supermarket, which is a large grocery store located at The Plaza at Palmer Ranch.